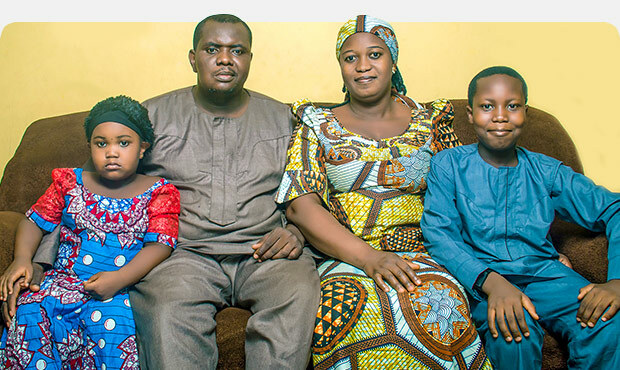 Boko Haram terrorists ordered Habila and his family out of their home in northern Nigeria at gunpoint. Then they told Habila to recite the Islamic creed, leave Christianity behind and become a Muslim. “I am a Christian — and will always remain a Christian — even to death,” Habila replied. The Boko Haram terrorists looked at his wife and asked why her husband was so stubborn. Then they shot Habila in the face and left him for dead. But miraculously he survived. When he shares his amazing testimony today, he also shares that he’s forgiven the men who shot him, leaving him permanently disfigured. Stay up to date with Voice of the Martyrs' free monthly newsletter. Not a subscriber? Sign up here.